How to root any android device - DKHD Tech.. Most of you want to root your android device that's why you here to this article so its start with step by step. If this works for you make sure comment down below. Install the apk file "Make sure that unknown sources is enabled from setting's"..
Open the app "Make sure your phone is connected with the wifi or data connection" and your are ready to go.. 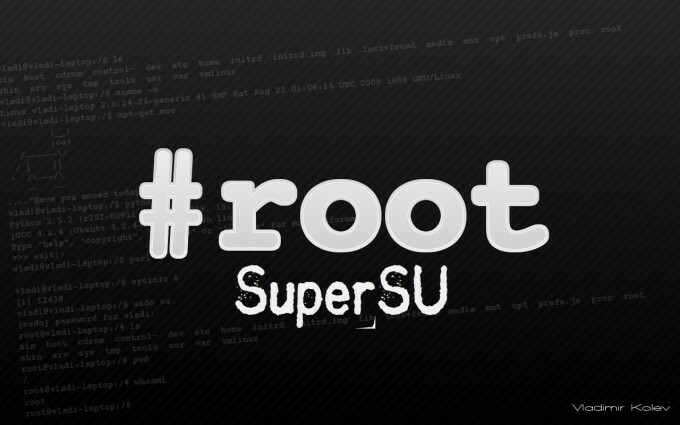 Wait until the process is been completely and it shows up root successfully.. If you wanna check root access you download app root checker from a google playstore and check your phone whether it is rooted or not..